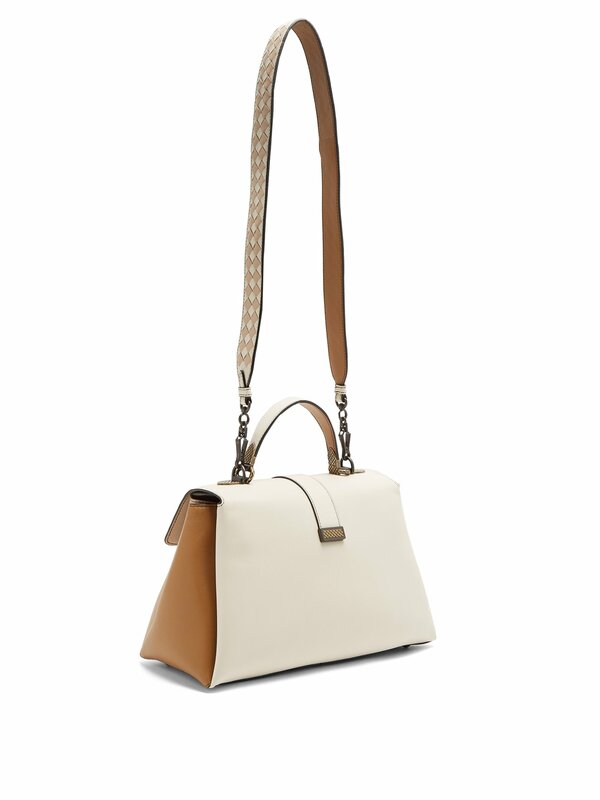 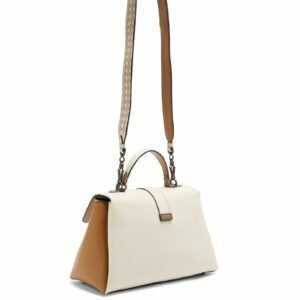 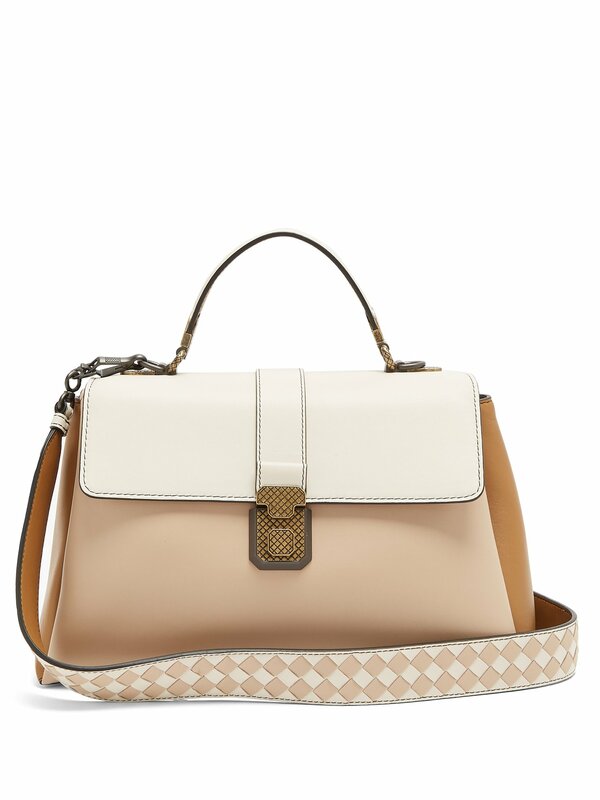 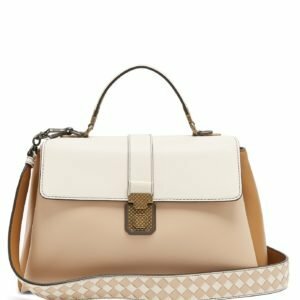 The two-tone composition of Bottega Veneta’s cream and beige leather Piazza bag feels supremely elegant. 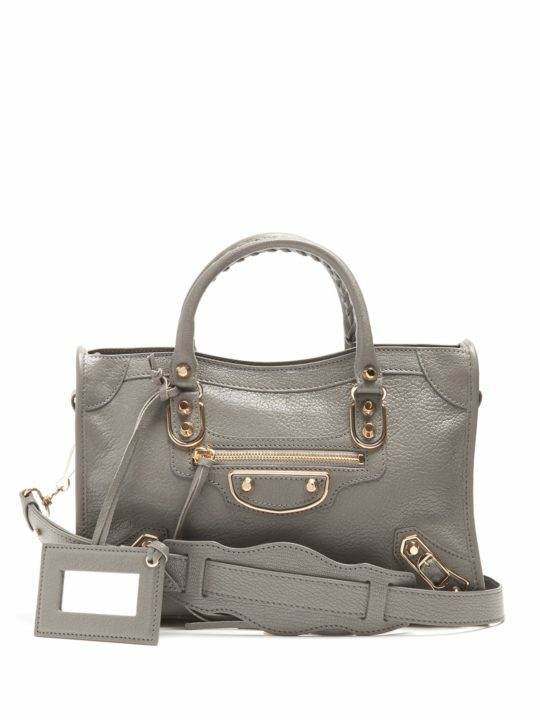 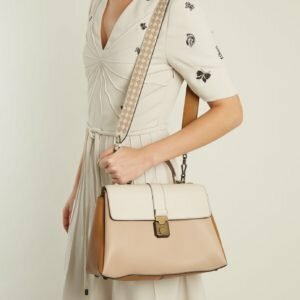 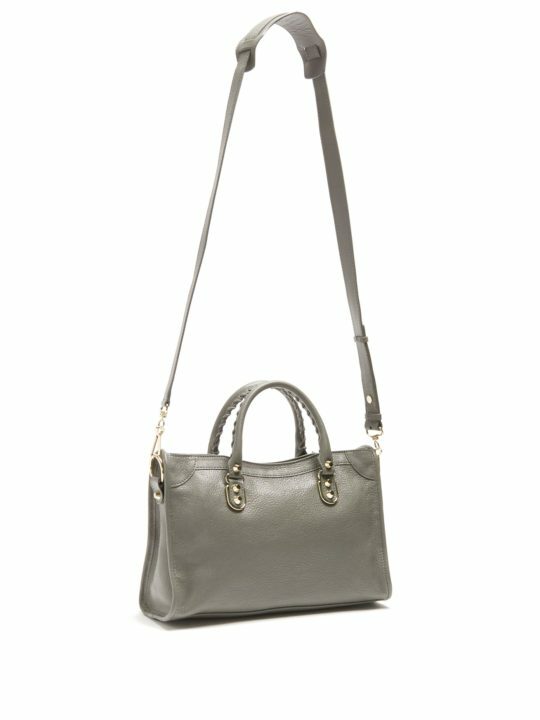 This piece is handcrafted in Italy with the hallmark intrecciato weave across the detachable shoulder strap and engraved on the push-lock fastening then lined in taupe-brown suede. 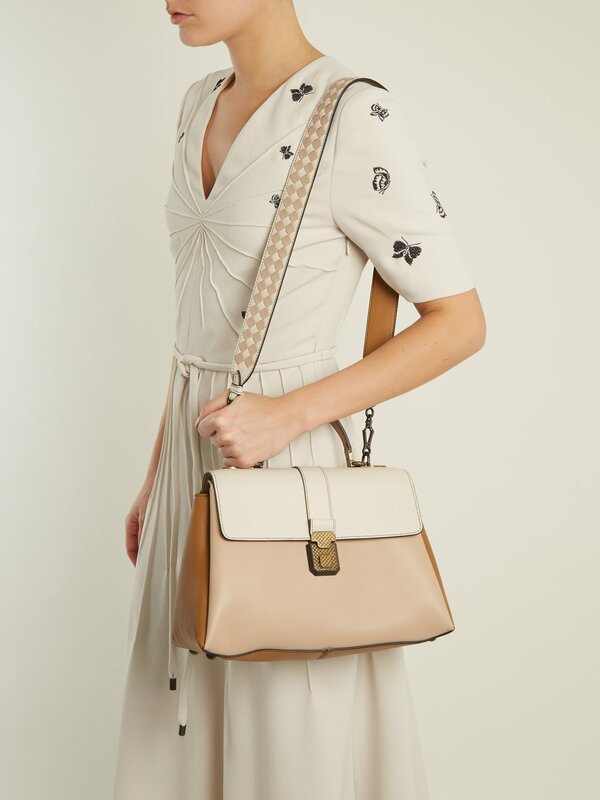 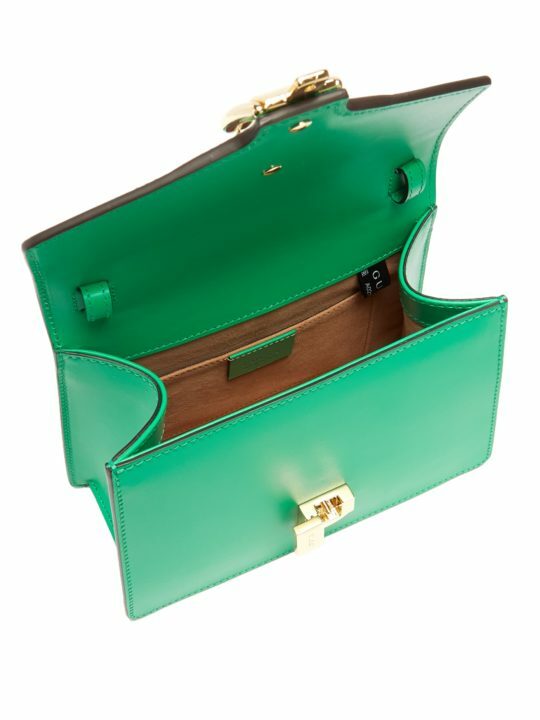 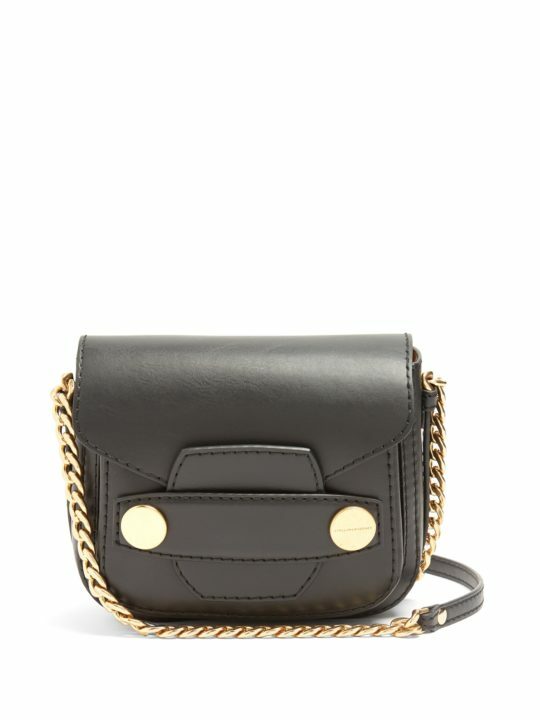 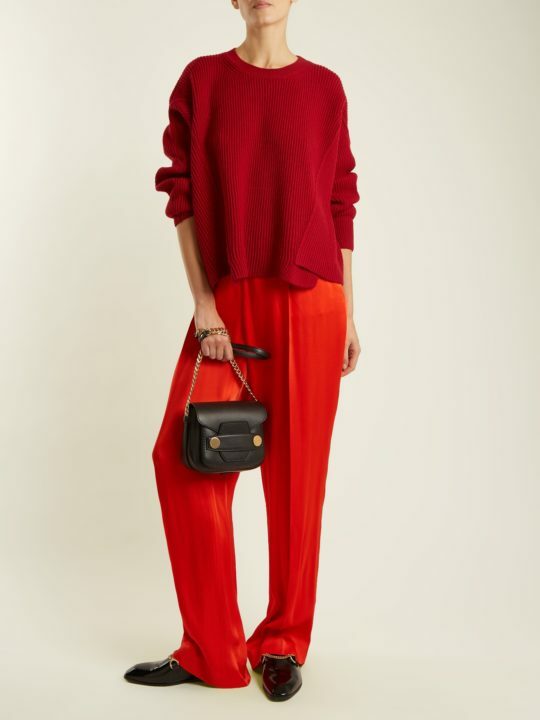 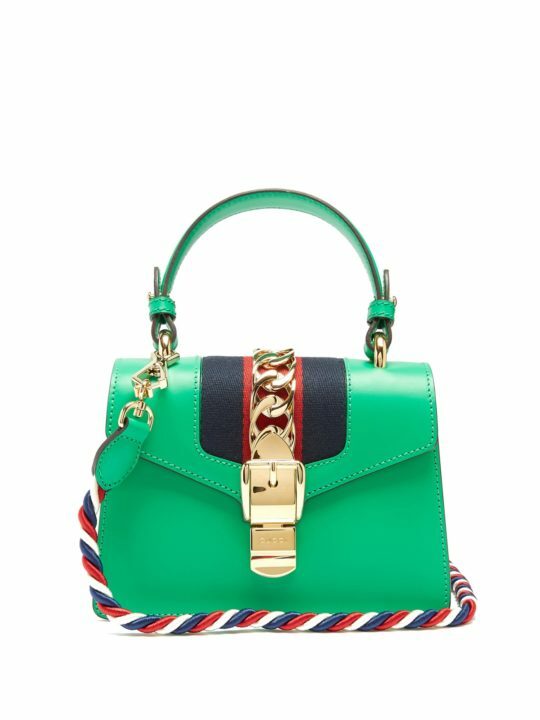 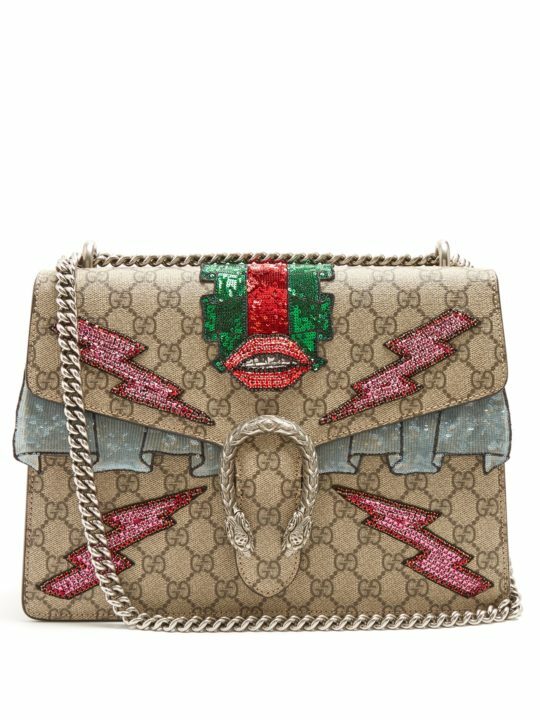 Tote it alongside one of the label’s embroidered dresses to channel the label’s typically Venetian elegance.